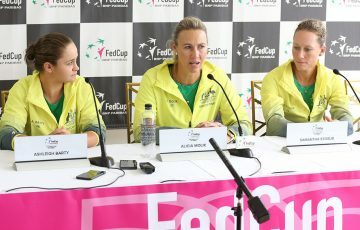 Having watched the US Open quarterfinal between Sam Stosur and Victoria Azarenka, Serena Williams believes the Australian can hold her head high. 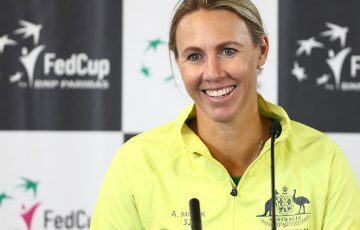 Serena Williams has given a glowing assessment of Sam Stosur following the Australian’s loss to top seed Victoria Azarenka in the quarterfinals of the US Open. Williams, who lost to Stosur in last year’s US Open final, was asked following her quarterfinal victory over Ana Ivanovic on Wednesday night if she was disappointed not to get a rematch with the world No.7 at Flushing Meadows. 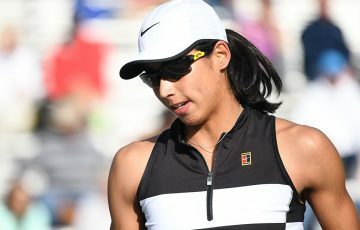 The reigning Wimbledon and Olympic champion has a dominant head-to-head record over the world No.1, leading 9-1 and winning eight of those matches in straight sets. Yet against Stosur the record is less emphatic – she leads 6-3, yet is 1-2 in Grand Slam play. 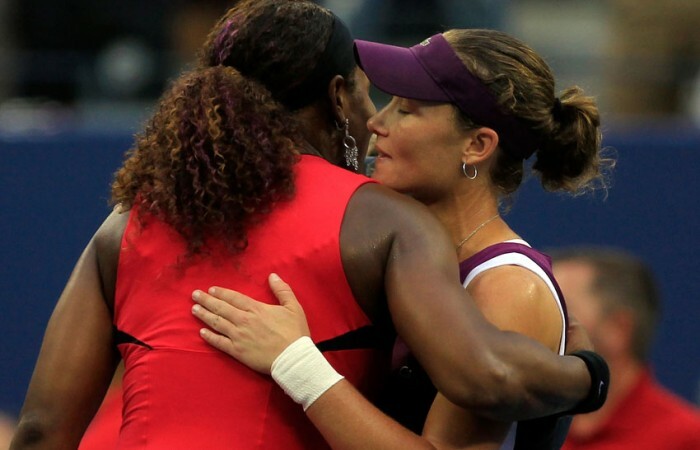 Stosur also beat Williams in the quarterfinals at Roland Garros in 2010 prior to her stunning upset of the 14-time major champion in the 2011 decider in New York. 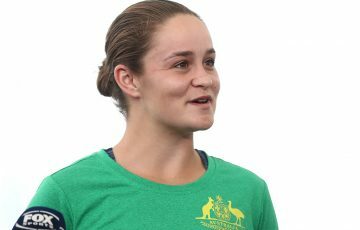 Williams, who described Stosur as “really nice”, revealed that she had become absorbed in the Australian’s thrilling battle against Azarenka on Arthur Ashe Stadium, widely considered the women’s match of the tournament so far. “It was a good match. I actually ended up getting nervous watching it. I was like, Why am I so nervous?” Williams said of the contest, which had to be decided by a final-set tiebreak. 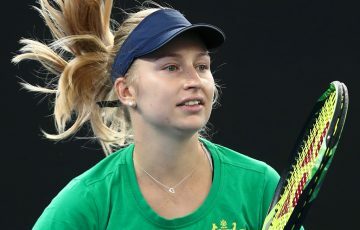 The US Open fourth seed added that such a performance would benefit Stosur down the line as she sought her first career win over the Belarusian. “I think she gave a great effort; she staged an unbelievable comeback in that match,” Williams observed.